Is all inclusion good inclusion? Mainstream LGBTQ groups like the Human Rights Campaign promote any increase in gay representation as good — even representation in some of the world’s most deadly organizations, like the U.S. military and the Central Intelligence Agency. “It’s either you’re with Trump and against trans military service, or you celebrate trans military service as a wonderful thing for trans people,” said Dean Spade, co-founder of a New York-based trans justice organization called the Sylvia Rivera Law Project. 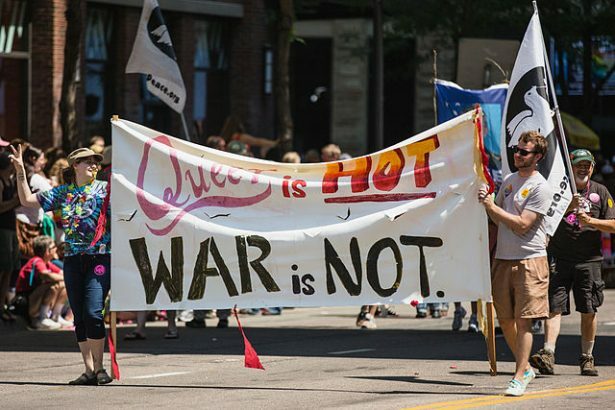 A few weeks after participating in a Queer Anti-Militarism Town Hall held in Seattle’s Public Library on April 2, Spade spoke about how a network of queer anti-war activists is working to undo the mainstream narrative. From Friday, 30th of March this year, Palestinians in Gaza began holding weekly demonstrations. Though the protests have received some coverage in Australia, and some response from the Left, many have not understood the significant of the events, or how we can productively relate to them. 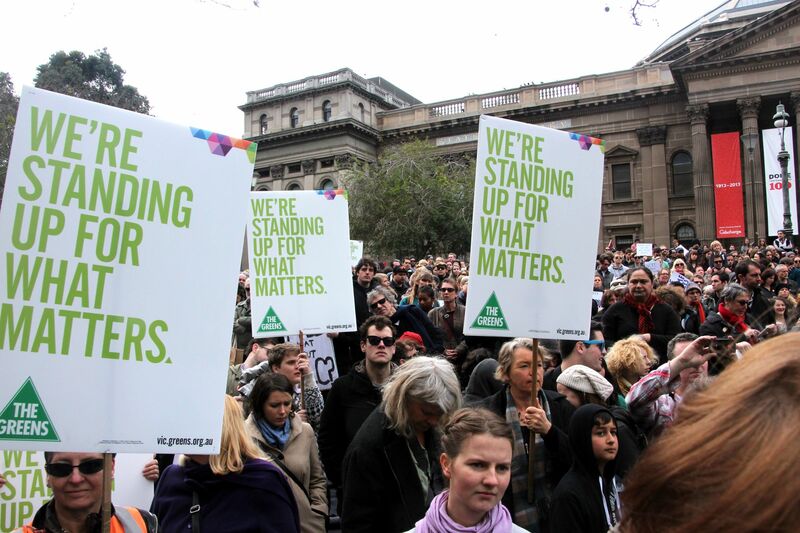 Green Agenda editor Clare Ozich spoke with Tim Lo Surdo, Founder and National Director of Democracy in Colour, Australia’s first national racial justice advocacy organisation led by people of colour. Tim and Clare disucssed Democracy in Colour’s purpose and mission, the nature of racism in Australia and the connections between different forms of oppression.